There you find yourself, sitting and flipping between the Travel Channel and the Golf Channel. Trying to figure out how your two passions for travel and golf can finally mesh together. Well, both travel and golf both have an l in them. Then, all of a sudden, like a bolt of lightning, it hits you! I could travel to other countries and play golf there! What a novel idea! How has no one thought of this before? Well, guess what? Today is your lucky day. We had the same thought! So, today, sit back and relax, be sure to buckle your seatbelts and close any and all electronic devices. We are going to take you on an adventure and, together, we will discover the best places in the world to travel and play our favorite sport. Considered one of the most beautiful golf clubs on the planet, this golf course is sure to be a dream come true for any golfer who likes to set foot on the road. 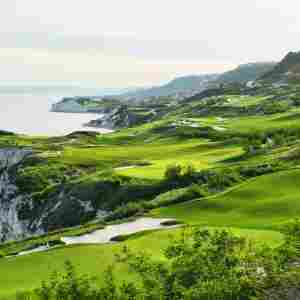 With 18-holes, this golf club is famous for the beautiful rugged cliffs and being surrounded by the stunning and vast blue water of the Black Sea. 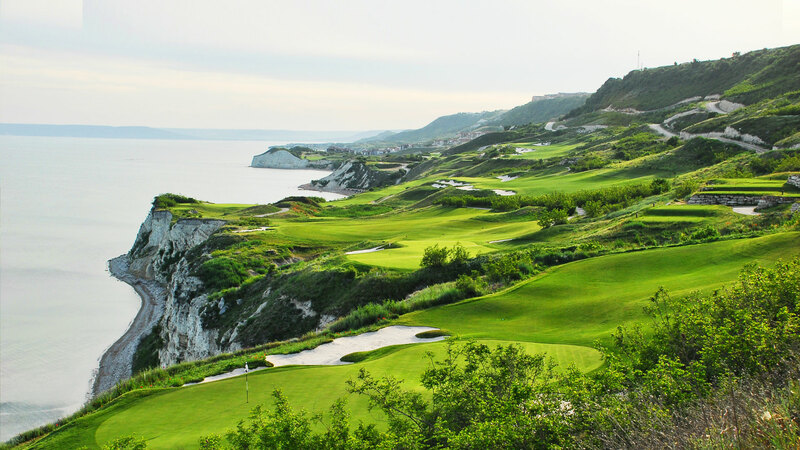 This amazing course, designed by Gary Player, is located in Kavarna, Bulgaria. With this beautiful landscape, it will be difficult not to become entranced with such beauty, or allow it to deter your focus on the game. A round with 18-holes in this paradise of a location will cost you around $170. If you are a golfer looking for new challenges, this golf club will make you lose your mind. 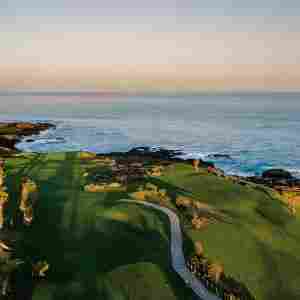 It is very challenging and nestled between beautiful surroundings, making it the ideal location for golfers who are looking for the experience of being connected with golf, nature and the beauty of that sea at the same time. 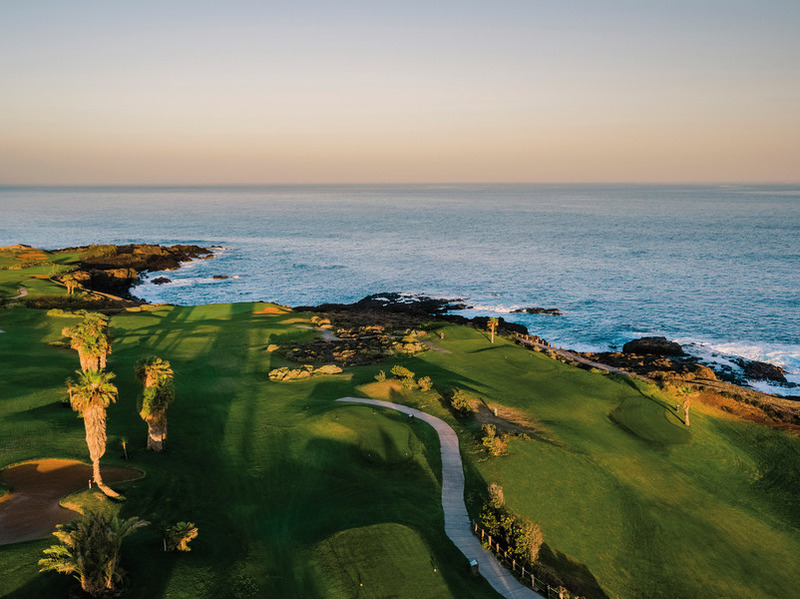 With 18 holes, designed by Seve Ballesteros, this amazing course is located in Tenerife, Spain. 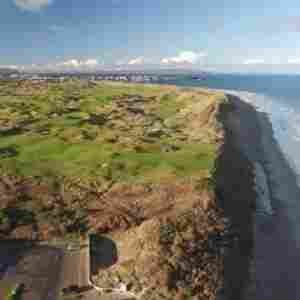 At this course, some of the holes are located so close to the shore that they will give you the impression that you are hitting your ball into the sea. As beautiful as the view of the ocean sounds, this course also possesses mountains in the background. How can you not fall in love with this place ?! 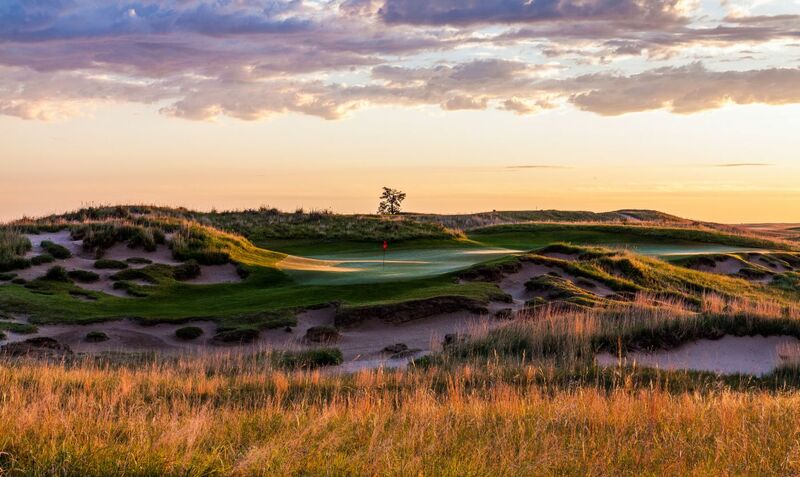 A round with 18-holes in this breathtaking place cost you around $130. 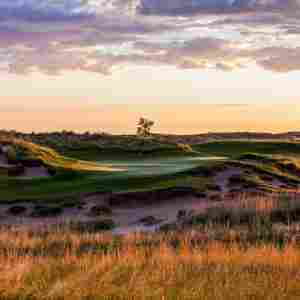 If you like to combine golf and vacation in the same experience and with all the refinements, then pack your bags for The Dunes Course. Besides being one of the most luxurious golf clubs, it is also for those golfers who take golf more seriously (up to a more professional level.) What do you find there? Fields with breathtaking fairways and bunkers at every hole that will further raise the degree of difficulty of a golf course. 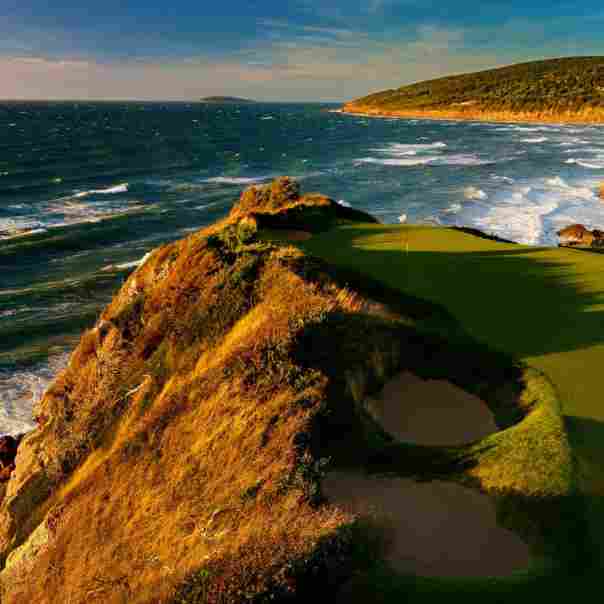 With 18 holes designed by Bernhard Langer, this luxurious course is located in Romanos, Greece. In addition to all this refinement, you will also enjoy a lot of wonderful landscapes between rivers, seas, and beautiful trees. A round with 18-holes in this course will cost you around $190. 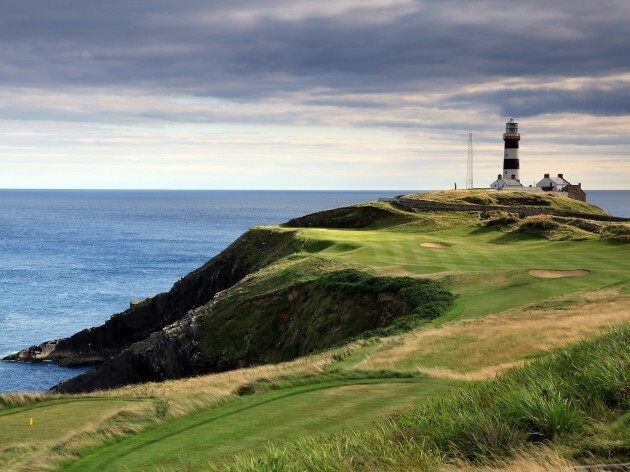 For golfers who like to explore the history and legend of golf, the best option is definitely the Old Head. It’s one of the most unique golf clubs in the world. Besides history, do you like challenges? If your answer to that question is yes, this is the course you should go at least once in your life. 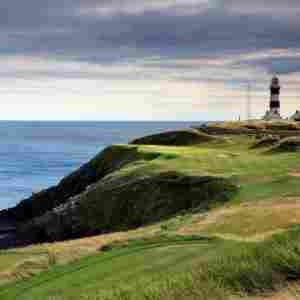 Designed by a team of 6 people, including Ron Kirby – former designer at Jack Nicklaus Golf Design Services and Eddie Hackett, this golf course is located in County Cork, Ireland. You can trust that the relaxed, very quiet, sophisticated, and very luxurious environment of this golf course will give you a trip back in time. This type of environment has also motivated golf stars such as Tiger Woods, Mark O’Meara, Lee Janzen, David Duval, Stuart Appleby and Payne Stewart to visit. What do you think about spending your vacation in this destination that is known to have the most coveted fairways in the world? 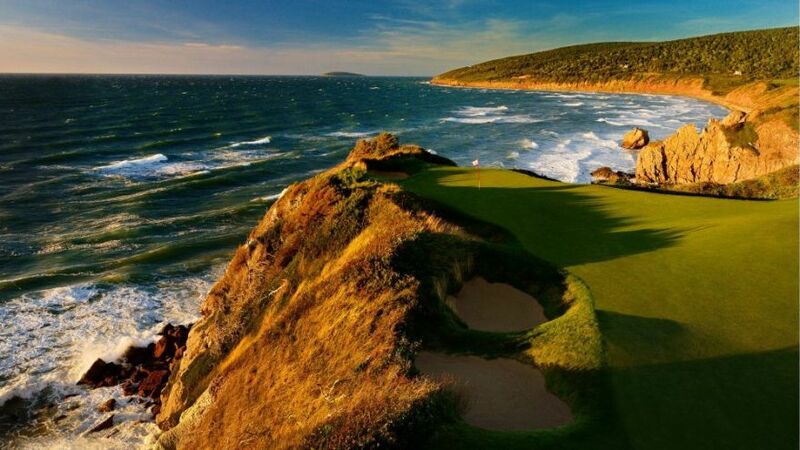 A round with 18-holes at this luxurious course amongst birds who swoop along the cliff will cost you around $260. This is one of the most famous and exclusive golf courses in the world and is one of the great references to the PGA circuit. 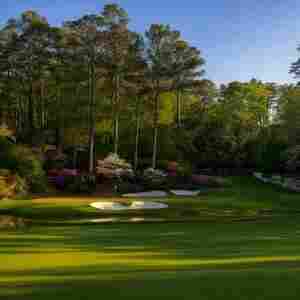 The Augusta National Golf Club was founded in 1933 by Bobby Jones, and in the following year 1934, the Masters Tournament was born. 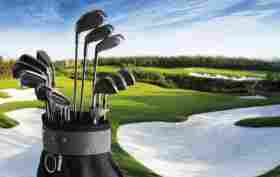 This tournament is one of the four main tournaments of professional golf. Some of the winners of this tournament are Tiger Woods, Jeff Maggert, Tommy Aaron, Doug Ford, Bob Goalby, among other infamous icons. 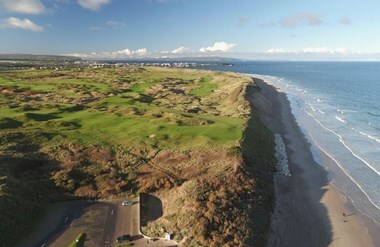 This course was designed by Jones and Alister MacKenzie. With 18-holes, this course is located in the city of Augusta, Georgia. This memorable and unforgettable course provides us an extraordinary walk through the scenic beauty of the natural landscapes. 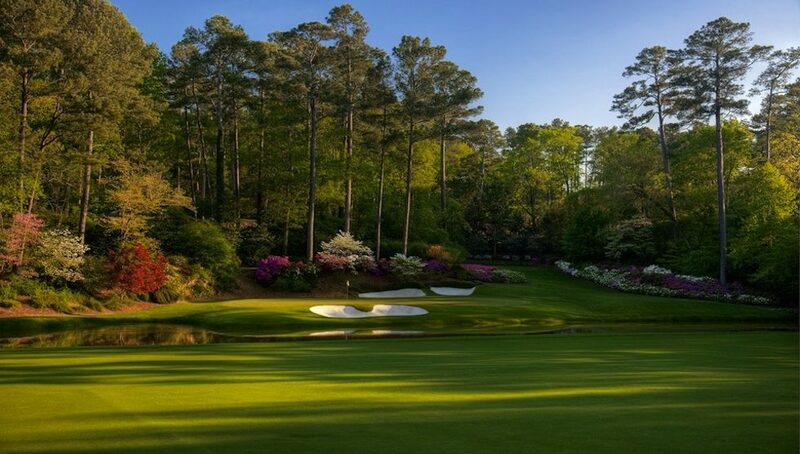 Unfortunately, it will not be possible to schedule a tee time there, because this is a private golf club, what remains for us is to buy tickets for the masters and cheer for our favorite golfer. This course is one of the most preferred courses by most American golfers for practice. The Pinehurst Country Club is a true golf school and this is due to its popularity. 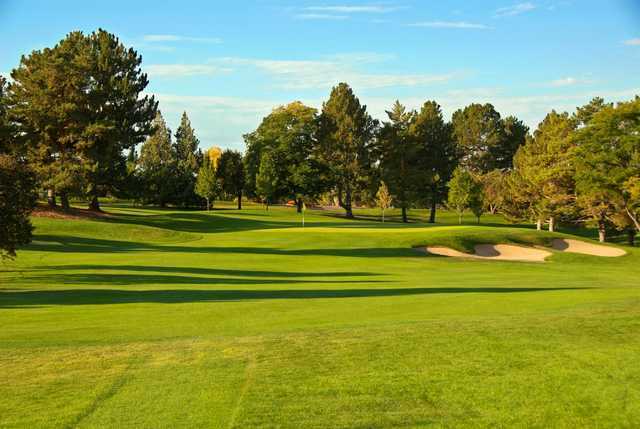 The 18- hole golf course was designed by Maxwell Press and is located in Denver, Colorado. All the holes represent an average degree of difficulty for golfers. 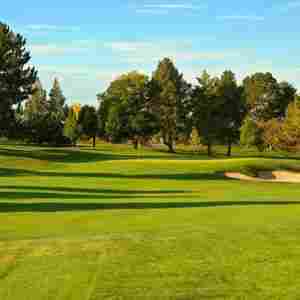 The Maxwell 18, as its name suggests, has a total of 18 holes and is one of the best-known circuits, thanks to its wooded area with more than 5,000 trees, 4 lakes, and more than 60 bunkers. This is also a private golf course, but different from the Augusta National, here you can get a membership and enjoy the best that golf life has to offer. The Pinehurst resort has 10 different golf courses and most of them are not private. So, pack your bags and go spend a week, heck a month, conquering your inner golf demons.